This past season was a breakthrough for me in racing. I got better results, performed more reliably and was a better team asset than ever before in my career. My physical preparation played a part, as always I strengthened my strengths and worked hard to chip away at my weaknesses. My new team environment at Elevate-KHS played a big role too and opened up opportunities for me on the road that I never took hold of at Jelly Belly. But most of my progress came away from the bike, with my heart rate at rest and thousands of miles away from my team. These gains were made sitting on the sofa in my pajamas before breakfast with my earbuds in. At the end of 2015, with my neo pro contract at Jelly Belly in hand, I had a good feeling about my racing. That year I had scored the best results of my career and realized the benefits I had worked for scrapping along on the National Racing Calendar circuit for the previous 2 years. I was infiltrating breakaways when I wanted to for the first time and finally could ride at the front of a crit. It seemed like I had learned to play the game and I was ready to translate that into more results with the support of a professional team behind me. In 2016 I felt like I was a junior again. 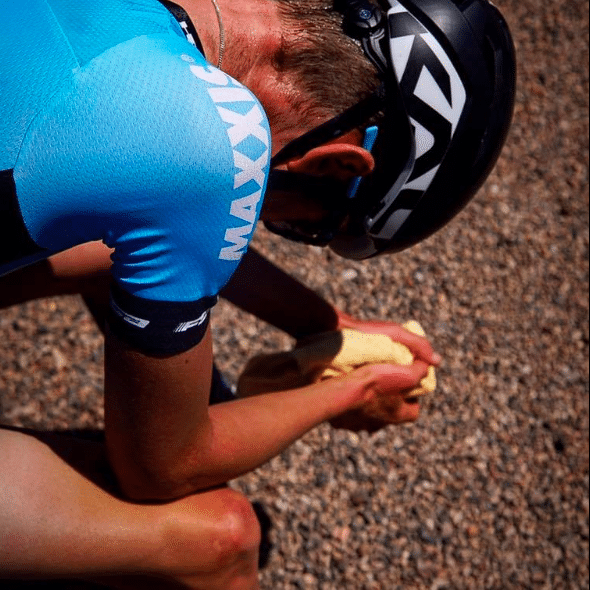 I was stronger than ever but the pressure of riding for one of the most storied pro teams in the peloton and alongside WorldTour alumni stalled my progress. I was learning, that’s for sure. Up until that point I had always been one of the leaders on my teams and had never had to ride the front, go back for bottles or commit to finding the early breakaway. But that stuff isn’t that hard. What was really hard was trying to quiet the deafening monologue in my head during races. I wanted so badly to do my job well that I was constantly debating every move in my head and second-guessing myself. When things went awry or I had a bad performance, those moments would join my internal highlight reel during a race and create even more pressure. The agitation even manifested in physical effects and my sympathetic nervous system activation would wear me out before the hard parts of a race even started. I knew I needed to make a change for the following season and I had the good fortune of reading the right book at the right time. 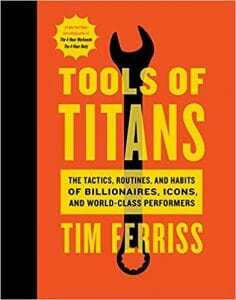 Tim Ferris’s Tools of Titans is an unusual self-help book in that it details the habits of dozens of star athletes, business mavens and world leaders. It didn’t take many pages to see common threads. These people are confident and make the most of every opportunity. They perform. More surprisingly, almost all of them spend time journaling, meditating and training their mental game. I was feeling desperate. I wanted to perform like that and so I tried to mirror those habits. 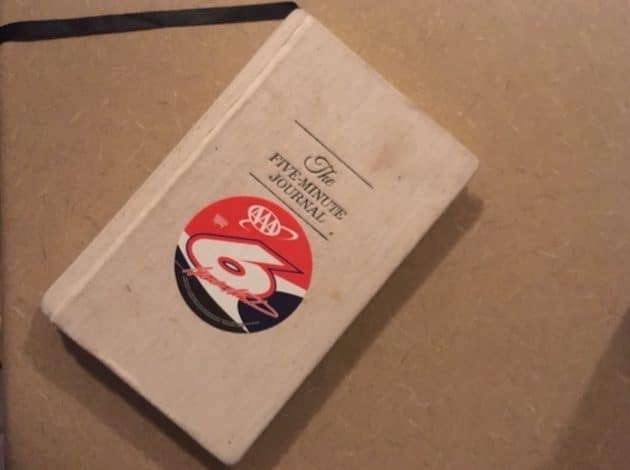 It seemed silly at first when I forced myself to open my 5-minute Journal morning and night to plan and then reflect on my objectives for the day. It was downright difficult to close my eyes and follow the 10-minute beginner sessions on the Headspace meditation app. All of this took about 20 minutes a day but it was a struggle. In the meditation I quickly realized just how out of focus I was and how quickly my thoughts wandered-often in negative directions. But I stuck with it and by the first race of 2017 I had 50 days straight of my new habits in the bank. My first race was a breakthrough on its own. 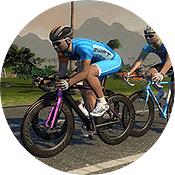 I finally cracked the San Dimas Stage Race time trial with a podium placing and then used aggressive team tactics in the crit to move up to second overall. I felt a new degree of calm while racing. Headspace helped me learn to note distractions and move away from them and find an object of focus to come back to in heated moments of racing. During a long and pressure-packed season, the journaling helped me take on each day and try to get the most out of the opportunities I had. There were ups and downs but I continued to see the results. In races and situations where I would have sunk myself in the past, I pulled out some of my best rides and unexpected results. 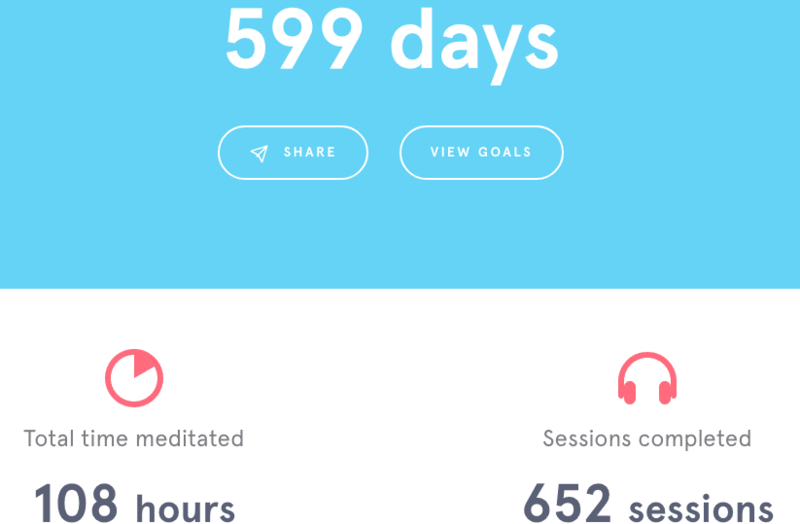 I’m an all or nothing guy and since that first morning in April 2017 I have filled several journals and have a meditation streak of more than 600 days. Some habits are worth keeping. In 2018, I was on a new team with new uncertainties. I wasn’t ready to be complacent with my mental game any more than I was with my fitness. I had another dose of good fortune at our first training camp when we were visited by Mindset Coach Mario Arroyave at Utmost Performance. Mario offered his services as a mental performance coach to the team and his pitch struck a chord with me. I had never worked with a sports psychologist before and hubristically believed that I could teach myself all of the mental skills I needed. I think that spending 30 minutes twice a month talking about my mental processes in sport was the best investment I could have made this year for my performance. It kind of helped me put the whole package together and become the kind of competitor I wanted to be. I had earned some good tools with my mindfulness practices but my work with Mario helped me access them in the tough moments and get what I wanted out of myself. I had a lot of success in 2018 with the team and bounced back well from the inevitable failures. Still, I want to be stronger and just like there is always more pedaling to do there are always more mental short circuits that I can rearrange to become the best competitor I can be. Mental training will never be as natural as the urge to crush more intervals or ride an extra hour but it could be far more important. For me it has been worth every minute I have put into it. 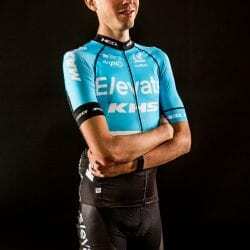 Jordan is a third-year professional cyclist with the Continental team Elevate-KHS. 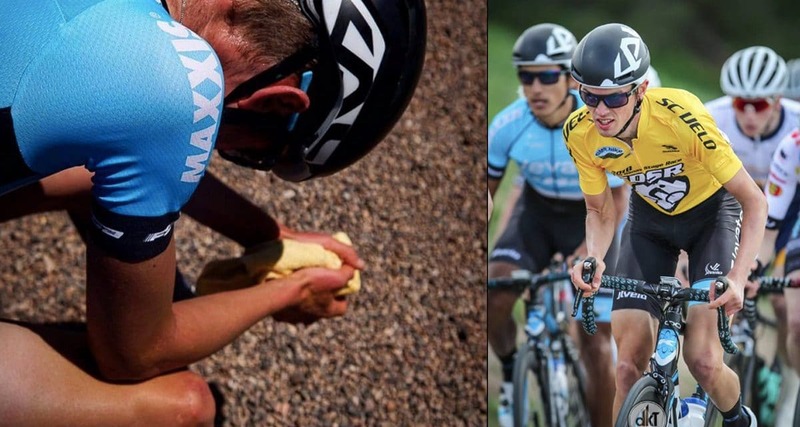 After a tough winter of training on the roads of Watopia he had a breakthrough year in 2017 reaching the final podium in the San Dimas Stage Race and the UCI Tour de Beauce. He lives in Kelowna, British Columbia, and has been racing bikes and writing about it for the last five years. 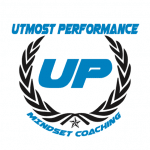 He also helps cyclists and triathletes take their racing to the next level at Peak Form Coaching. Follow his adventures on Twitter, Strava, and Pro Cycling Stats.